Ruby is a gemstone synonymous with elegance, history and desire. 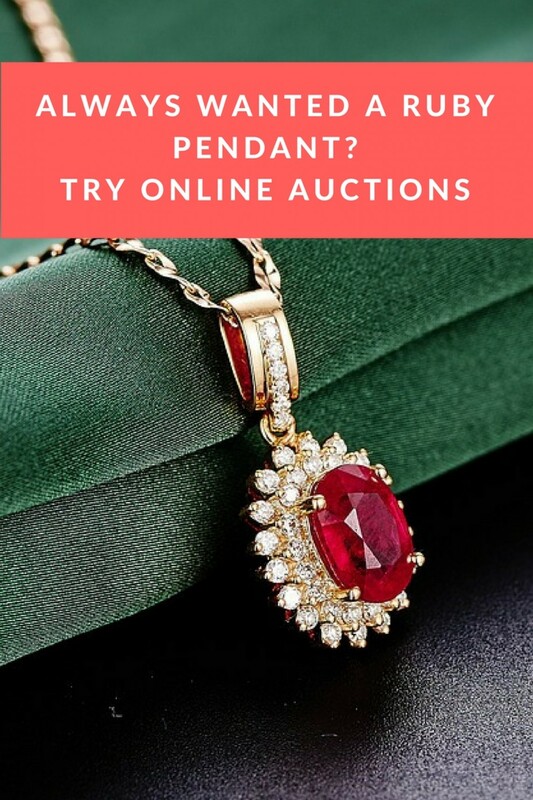 Have you always wanted a Ruby pendant but thought you couldn’t afford it? 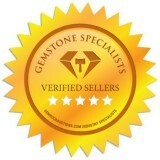 How about trying online auctions to find the perfect loose Ruby and have it made into your very own pendant. 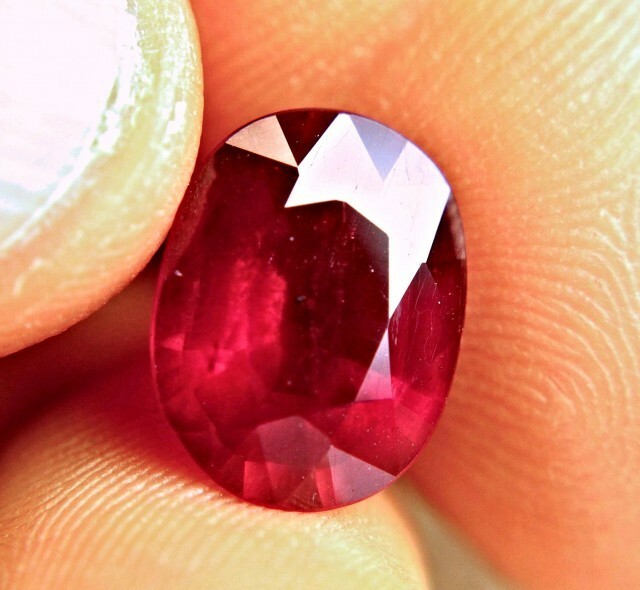 Natural Rubies can retail for thousands of dollars but trawling through the online auctions is a way to find Rubies at rock bottom prices. 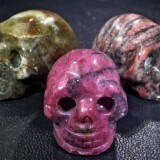 The best part about online auctions is that you can find a multitude of Rubies at very competitive prices. 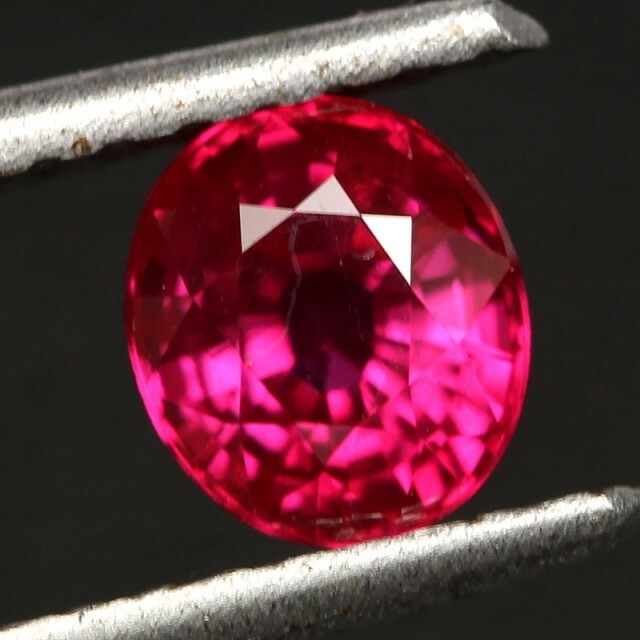 Depending on your budget you could find a untreated Ruby which will cost many thousands of dollars, or you could try and find a lower grade, treated Ruby at a fraction of the price. What Ruby Pendant Is Good For You? 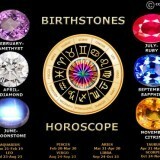 In the world of Rubies there are many factors that can influence the price and the quality of the gem. Colour is by far the most important aspect of Ruby but the treatments can have a greater impact on a purchasing decision. 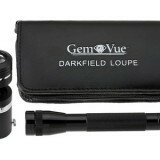 In recent times there has been an increase in the glass filled treated Rubies. 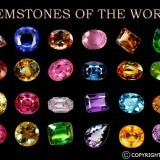 These Rubies can represent great value when deciding on what stone to use in your pendant. 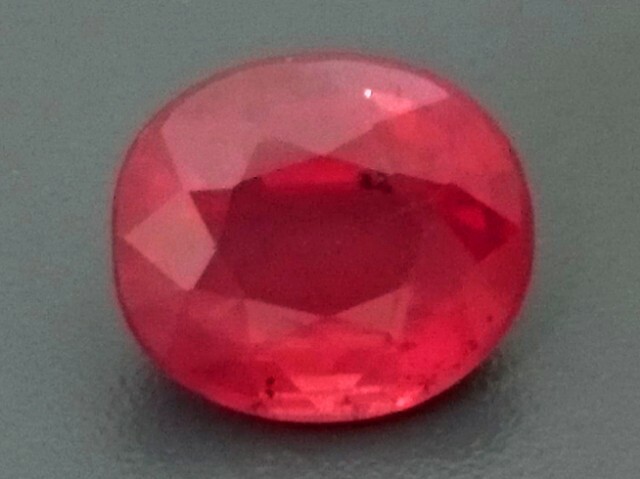 Let’s say you have a large budget and you are looking for a Burmese Ruby. These are the most sought after and renowned Rubies. 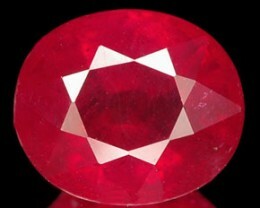 Almost all of the Rubies from Burma are heated so they have good clarity and colour. One of these gems can set you back a few thousand dollars so putting them into a pendant that is hand made from a jeweller is the way to go. 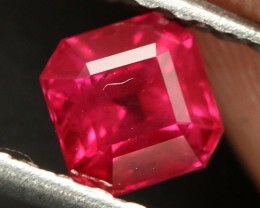 If your budget is around the thousand dollar mark for a Ruby than the Mozambique or African Rubies are the best way to go. 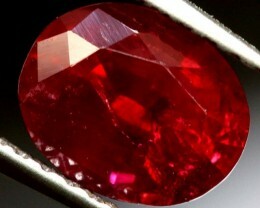 Mozambique is the newest location for Ruby mining and is producing some very beautiful red stones at a fraction of the price of the Burmese cousins. 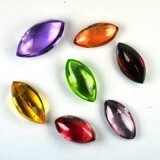 Again these stones are best suited to a pendant made by a jeweller. 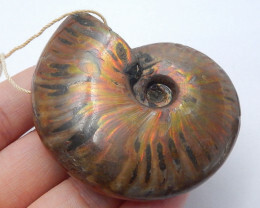 If you have a smaller budget there are a few options available to create a Ruby pendant. Glass filled Rubies, also known as fissure filled Rubies, and are inexpensive and beautiful. 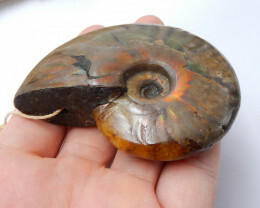 They can cost as little as a hundred dollars for a large stone. Glass filled Rubies are natural mined Rubies that have had their cracks filled with a special leaded glass. 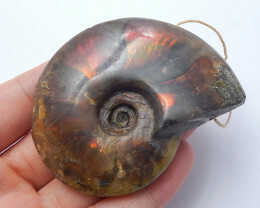 This creates a Ruby that is made of both natural material and manmade glass. 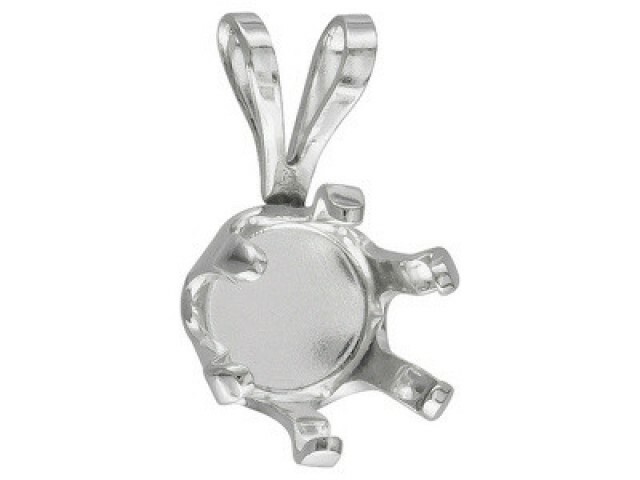 To create your Ruby pendant simply purchase a silver finding for less than $20 and create your own pendant. This way you can create a Ruby pendant for under $150 making it affordable for everyone. 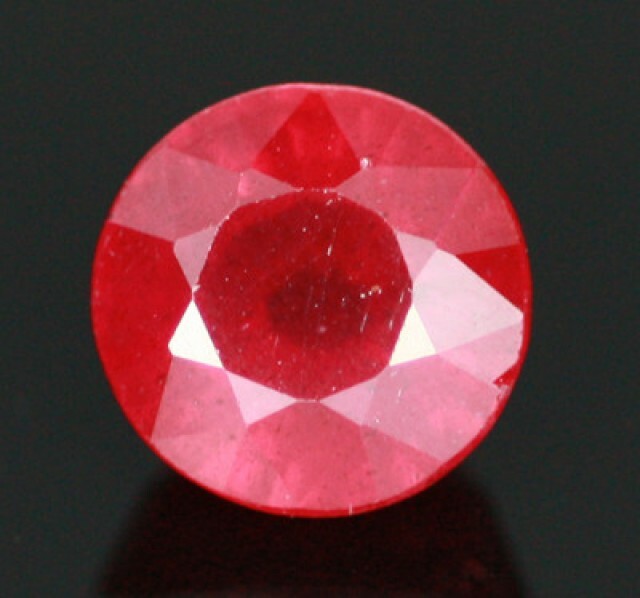 Ruby is one of the most durable and tough gemstones available. The only gemstone that is tougher is the Diamond. Ruby pendants are not exposed to the harshness of everyday life and so they are well protected. 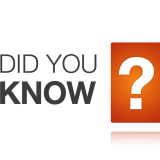 In contrast a ring is extremely harsh because it is hit against things and is exposed to chemicals and anything else you do with your hands. 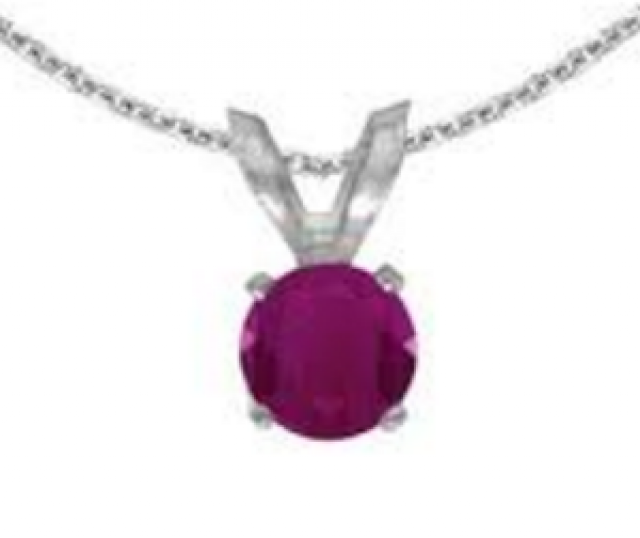 Any Ruby can be worn in a pendant without worry with the exception of the glass filled Ruby. 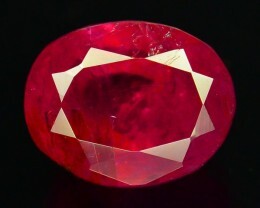 This Ruby deserves special treatment because although it is a naturally mined Ruby it is not quite as strong as a non-glass filled Ruby. 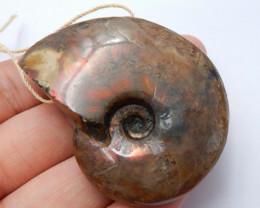 Remember that a glass filled Ruby is a natural Ruby that has had it’s cracks and fissures filled with glass. 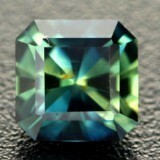 This means that when it is exposed to high heat or some chemicals the glass can deteriorate and fall out of the gem. This returns the Ruby to the way it was before treatment. The beauty of wearing a Ruby as a pendant is that it will be well protected so the use of glass filled Rubies poses almost no risk. That means you can have your own Ruby pendant for a fraction of the price you would find it in a retail store. That's right Czarcharles, If you continue reading the article it talks about how to carefully look after a glass filled Ruby since they are more fragile than a natural Ruby. "Any ruby can be worn as a pendant without worry with the exception of the glass filled ruby?